Leaving the snow on the ground in Leeds Andy and Gill arrived in Christchurch to find a beautiful and sunny 27 degree day to start their 14 day kayaking trip in New Zealand. Being greeted by JJ and Isaac we loaded boats and headed for hills in search of water. We arrived at the Hurunui and set up camp next to the crystal clear water in time to watch the sun dropping behind the hills and have a few of NZ’s famous beers and wine with a chicken curry before retiring for the night to the sound of the river. We woke in the morning with NZ’s weather living up to it’s unruly name greeting us with some fresh wind and rain threatening just to make the poms feel at home and it was time for our first paddle. 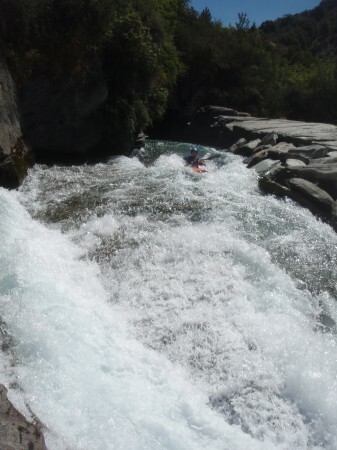 The Hurunui, Maori gully section is a fun class 3 gorge with some great warm up rapids plenty of eddies to catch, waves to surf, with a couple of bigger rapids to keep you honest with high gorge walls above you. It is amazing to think the Maori used this gorge as a route to carry their green stone from coast to coast. Gill and Andy were right in their comfort zone with the rain falling as they styled their way down the run both making it look easy even managing to keep their hair dry, then were introduced to the good old kiwi class 5 takeout a steep walk up to the car. With the rain breaking for us to get dry we loaded the boats and decided it was time to head to bigger and better things and started the drive towards Murchison. Talk about four seasons in one day the sun came out shining for the drive as we weaved our through the Lewis Pass passing through the Alps with gorgeous beech forest on either side, hundreds of little creeks and waterfalls dropping down along side the road. After stopping off for some lunch and to check out the famous Maruia falls we pulled into Murchison camping ground pitched up and headed for the river making sure to push on through the jet lag. Andy, Gill and JJ put on the Granity section of the Buller river with Isaac being shuttle bunny. Bombing their way down the boulder gardens and easily tackling the “grunty” class 4 Granity rapid. After a meal of JJ Sanchez’ famous burritos it was down to the commercial hotel for a jug of Montieth’s and paddling lies and stories with the crew. Awoken by the sun on our tents and the smell of bacon and eggs in the air we ate up, loaded boats and drove up the Matakitaki valley. The morning consisted of a cruise down the scenic “Middle Matak’s” paddling in and out of beautiful granite gorges, over top massive boulders with the water being so clear you can see all the way down to the bottom of the deep pools. There is even some fun class 3 white water thrown in the mix for us. Back to the camp it was for some “sammies”, coffee and siesta time. 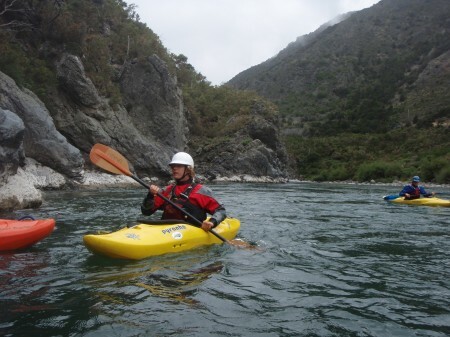 This afternoon it was time to up the tempo, so we headed to the lower section of the Matakitaki river. This section kept up on our toes. Negotiating our way down some busy class 3-4 boulder gardens and a nice long class 4 rapid at the end to top it off. Andy enjoyed so much once wasn’t enough, so kindly JJ and Gill set shuttle and Isaac and Andy went in for round 2. The next morning we awoke with heavy rain on our tents. Woo-Hoo just what we need. We packed up the tents loaded up and headed for the West Coast to get some creeking in, but you can’t leave Murchison without hitting the Earthquake section of the Buller, so we bounced our way down some fun class 3 water with more of a big feel, then headed for Hokitika. After the first few days of getting used to paddling together as a team and adjusting to the New Zealand whitewater, we headed to the whitewater mecca of the Wild West coast of New Zealand. With a huge feed of fresh baked Salmon we settled into our tents for the night, anxious for the teams first taste of “Coast” boating. 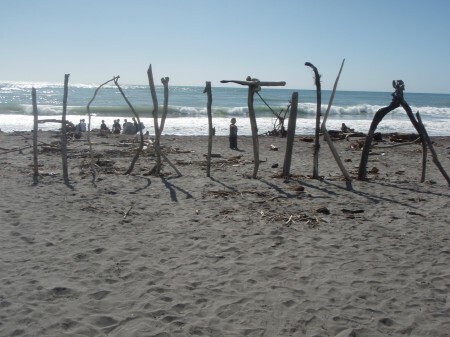 Our first river was the Kakapotahi. We set off early and made our way down the steep trail to the river. After a few hundred meters we were scouting the first gorge from high above the gorge walls. Spotting a clean line down the middle we returned to our boats tackling the complex gorge rapid. One by one we nailed our boofs and regrouped in the gorge for a few celebratory air punches and cheers. We made our way down the rest of the river with out incident enjoying the stunning granite gorge walls and tropical spring fed waterfalls trickling down around us. 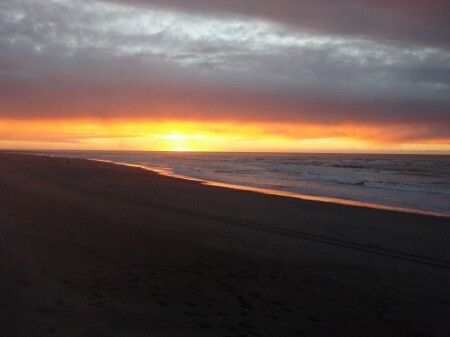 We headed back town and watched the sun go down over the Tasman Sea taking in a well earned nights sleep. We woke early to a big feed of eggs, bacon, fresh fruit, baked beans, toast, and extra strong coffee. You want all the energy you can get when taking a helicopter into the remote Wanganui river valley. With 14 kilometers of cracking class III and IV rapids, the Wanganui was a real treat. As Andy described it, “this is the best river of the whole trip”. We worked our way down the river punching bouncy waves and holes in good time. After the bulk of the rapids were behind us we stopped off to soak/ burn in the warm sun reflecting upon the lines paddled. Close to the take out we pulled off to soak in the warm natural hot pools that eased our aching bodies and provided a well overdue pampering session. 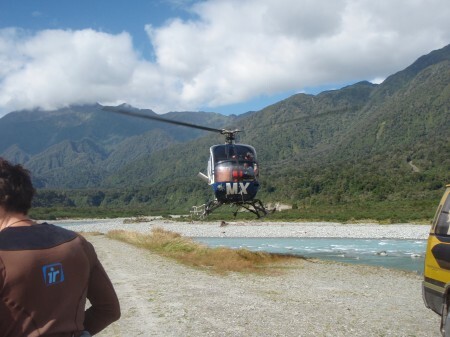 Feeling like a "Rock Star"
Saw us heading up the Hokitika river with our trusty helicopter pilot Bruce Dando. If your flying into the rivers here, you want the best pilot money can buy and Bruce knows the rivers like the back of his hand. Having flown in most of the first descents of the West Coast rivers, Bruce set us down just above Kauwriki Canyon. Seeing the chopper zoom off into the distance you know you truly are in a remote river valley. We worked our way down through the rapids tackling the continuous boulder gardens and drops of the Hokitika. After a few hours on the water the Hokitika claimed its first swimmer at the bottom of the double drop. Gill with a huge smile on her face having just thrown a huge back looped swam her boat into the eddy with Isaac close by. We finished off the river with ear to ear grins taking in the scenery of the towering gorge walls and crystal blue water along the way. 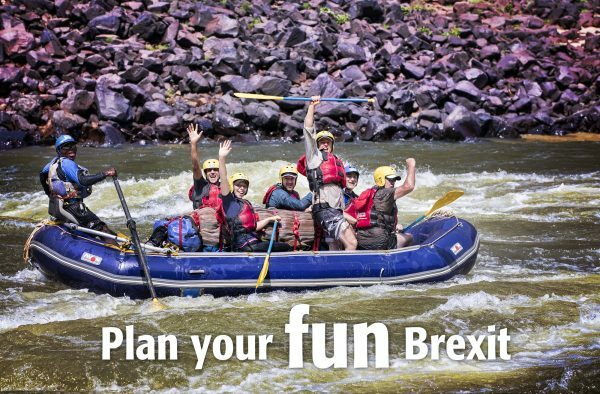 “this was definitely the best river we have paddled yet”, Andy proclaimed as we floated through the final scenic Hoki Gorge. Unfortunatly due to below average river flows we were unable to tackle the Landsborough river and decided to take on the frigid waters of the Waiho river. Flooding out of the terminal face of the Franz Jozef Glacier we put on just a few hundred meters from the source of the river. The milky colored glacial run was a big bouncy roller coaster ride from start to finish. Heaps of tourist lined the banks of the river and we tried our best to provide a good show for the hundreds of cameras on us as we descended the rapids. Having to stop a few times to warm up our hands we avoided the ice cream headache due to lack of rolls and took out at the road bridge. We headed south in the afternoon enjoying the rugged coastline and gagged peaks of the southern Alps. We stopped off in Haast for well deserved feed of Thai Curry whipped up by master Guru chef Isaac Thomson. We had a bit of a lie in till 8 AM and packed the whitewater assault vehicle and set off for the Kawarau river checking out the numerous scenic waterfalls coming from the ancient Glacial valleys. Today saw us taking on the Roaring Meg Section of the Kawarau river. Big bouncey wave trains and a few holes to avoid greet you the entire way down the river. Completely walled in the entire run we worked our way down the river. 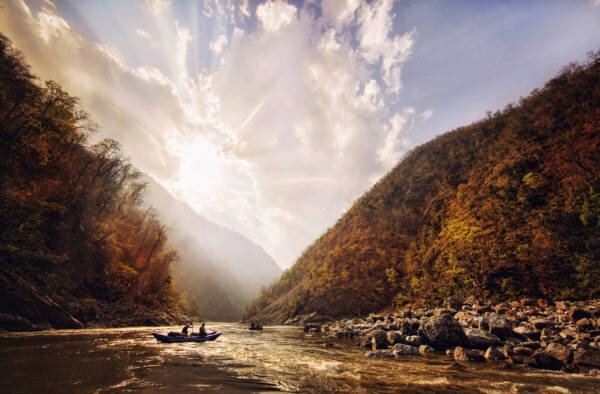 Its hard to remember to concentrate on the rapids when the scenery is this good. We finished off the day with a night out on the town in Queenstown. 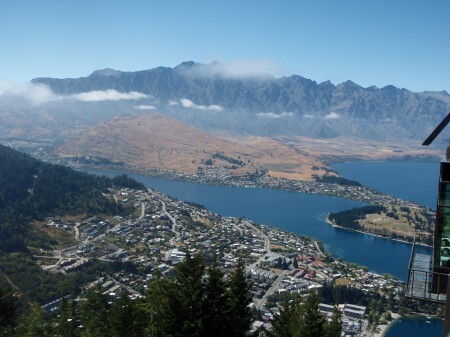 Queenstown rest day. I guess its not really a rest day when you spend the day Jet baoting UP the Shotover River or doing a canyon swing and Bungy jump but hey you got to do something to pass the time. 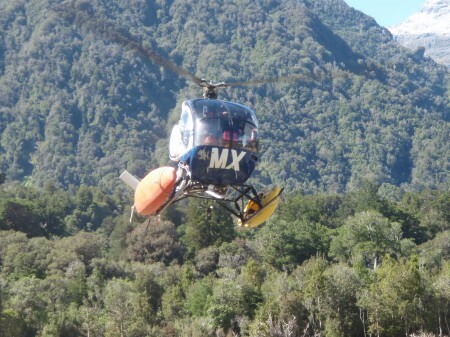 Tomorrow we will continue our assault on the Central Otago rivers taking on the famed class III IV Shotover Canyon. 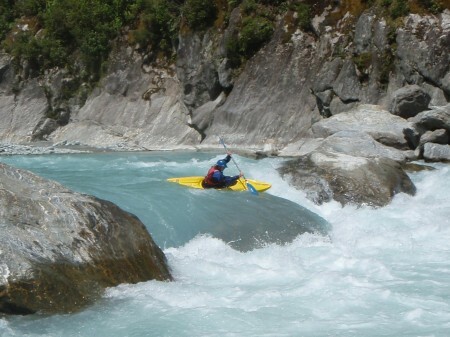 Well after the rest day consisting of Bungy jumping, Para Gliding, Para Sailing, Jet boating, and Lugeing it was time to get back In our boats and face the mighty Shotover river. Once the home to thousands of gold prospectors the remote narrow canyon walls leave little evidence of the former inhabitants. We started off enjoying the scenic warm up rapids surfing a few of the waves and holes along the way. As soon as you hit the hard stuff on the Shotover it’s non stop the whole way. We paddled numerous rapids working our way down as a tight nit team. The last rapid has to be one of the coolest rapids in the world. You dodge a rock paddle into a cave, float through the cave for nearly a hundred meters then exit with a huge slide at the bottom. We enjoyed a nice lunch along the side of the river watching Jet boats zip up and down the river. We woke early day 12 and set off to run the Dog Leg and Citron sections of the Kawarau river. The dog leg runs starts with Smith Falls a big bouncy wave train to avoids. 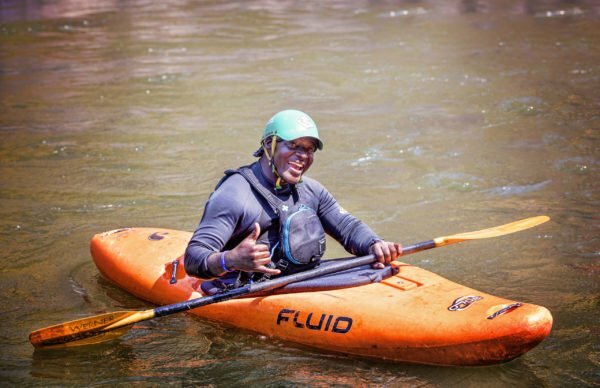 Every ones lines were solid and we continued down to the Dog Leg Rapid a huge rapid with massive waves and holes littered throughout the confused whitewater. After finishing off the run we loaded up out trust paddling machine and headed off to the Citron Rapid. A huge massive rapid the Citron is home to the extreme race each year. The HUGE wave trains and holes were good to us this day allowing us to pass through unscathed. Our heart rates slowly returned to normal as we paddle the flats to the car.